Introducing the ‘Dream Yuga’ legacy of Dreams. A 110cc, 4-stroke motorcycle that has been designed and created especially for India. 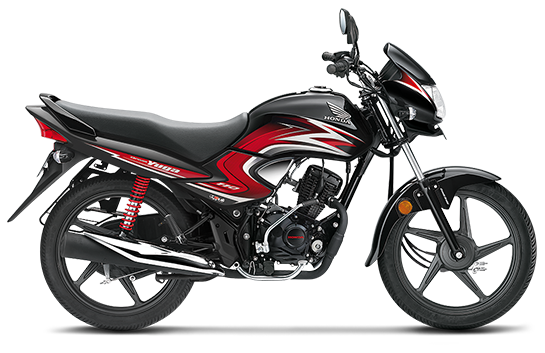 Its decent style, best in-class mileage of 74 Kmpl* and great features at an affordable price to make it a dream motorcycle for everyone.